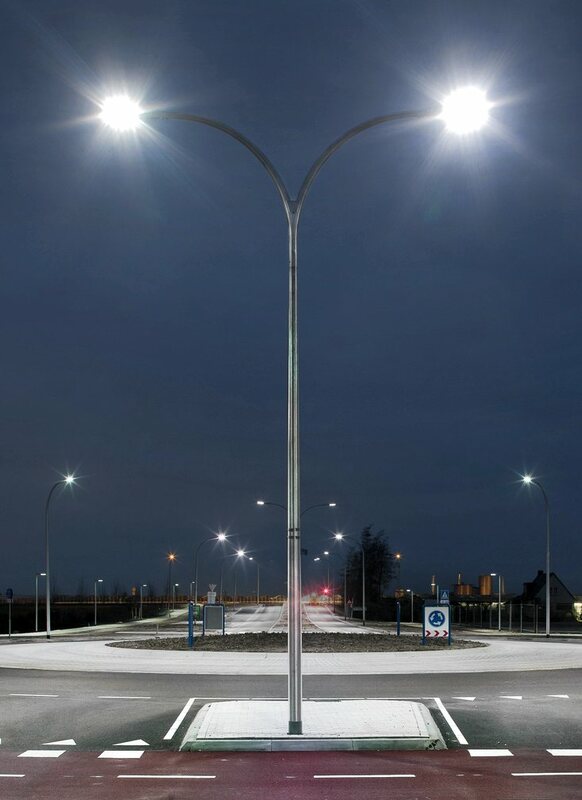 High Intensity Discharge (HID) lamps and have longer product life spans – 50,000 to 100,000 hours. In comparison, incandescent lamps last for 1,000 hours, while compact fluorescent lamps (CFLs) have a life span of 8,000 to 10,000 hours. LEDs produce no UV rays, and are free of toxic mercury and lead. Based on the U.S. Energy Information Administration (EIA) report, buildings consume approximately half (49%) of all energy used in the United States and nearly three quarters of all electricity. Lighting fixtures of commercial buildings consume the most electricity, along with the energy consumed by heating, ventilation, and air conditioning (HVAC) systems. Energy efficient lighting upgrades represent the highest Return On Investment (ROI) of any single technology project, with an average ROI of 45 percent as stated by the EIA. These upgrades pay for themselves in as little as 2.2 years and the payback continues over the lifetime of the system through reduced energy and maintenance costs. Our dedicated Energy Consultants will speak to you regarding your business lighting usage, needs, and how you can lower your overall costs. After surveying your property to ensure it qualifies under our LED program, our consultant will then create a free personalized lighting proposal with an energy savings projection based on your business needs. The agreement secures your energy savings through a LED lighting retrofit over the next 10 years. Our retrofit work covers the entire process from the site survey, rebate application, installation and financing (if needed) to service warranty. Our service agreement provides guarantees and warranties to ensure your business and interests are protected. Once installation is scheduled, the job will be completed to ensure timely and efficient installment of the new LED lighting system. We employ in-house installation teams who are committed to providing professional and effective solutions. All pre-inspections and inspections will be handled by our experienced personnel so you can solely focus on running your business. Savings on your energy bill begins the moment your new LED lighting system is installed in your property or residence. Just flip the lights and enjoy better, efficient lighting knowing that you have contributed to saving the environment and putting more money in your pocket. Depending on your property’s energy needs, you can save up to up 70% of your lighting costs generally within a 2 year or less return on your investments. 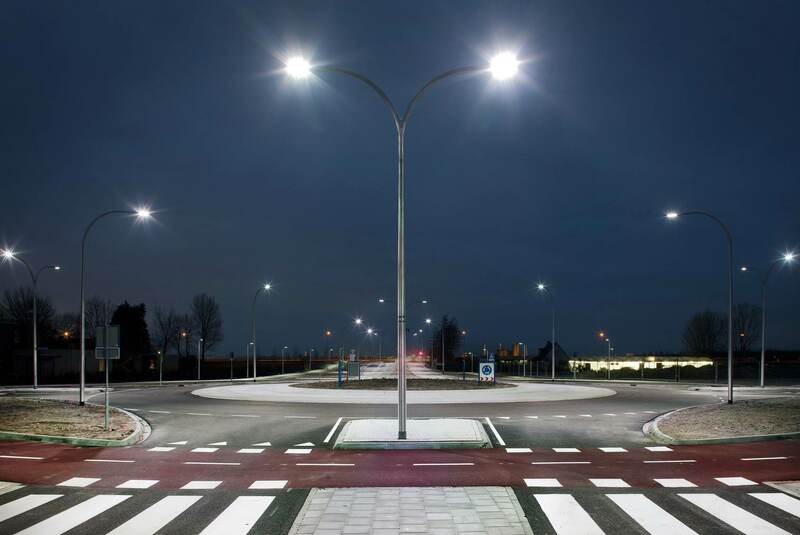 Furthermore, with local utilities and city municipalities providing cash incentives, up to 75% of your investment in a lighting project may be covered. Another significant area of savings comes from the lower overall energy costs (8-10% lower) associated with air conditioning usage due to more efficient lighting.